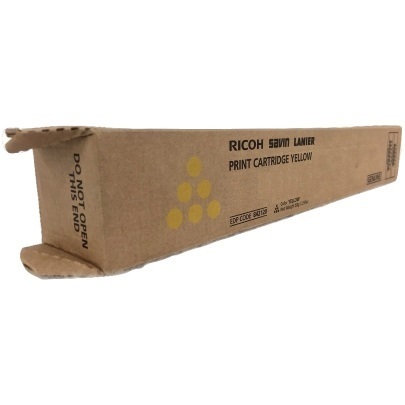 Genuine OEM Ricoh Toner Cartridge, Yellow, 6,000 page yield. Ricoh part number: Ricoh 842094. Color Laser Toner Cartridge compatible with Ricoh MP C306, MP C307, MP C406.